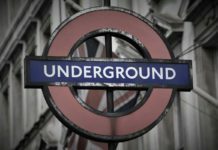 The landmarks and landscapes of the United Kingdom have been the star of many films and TV dramas that have been globally popular. And now that you are in the UK you can visit some of the most famous locations. Here are our pick of the best Britain in films and dramas. Ever wanted to step into the Great Hall? Or enjoy a nice frothy butterbeer? Or ride a broomstick? You can do all this and more at the Harry Potter Studio Tour in Leavesden. 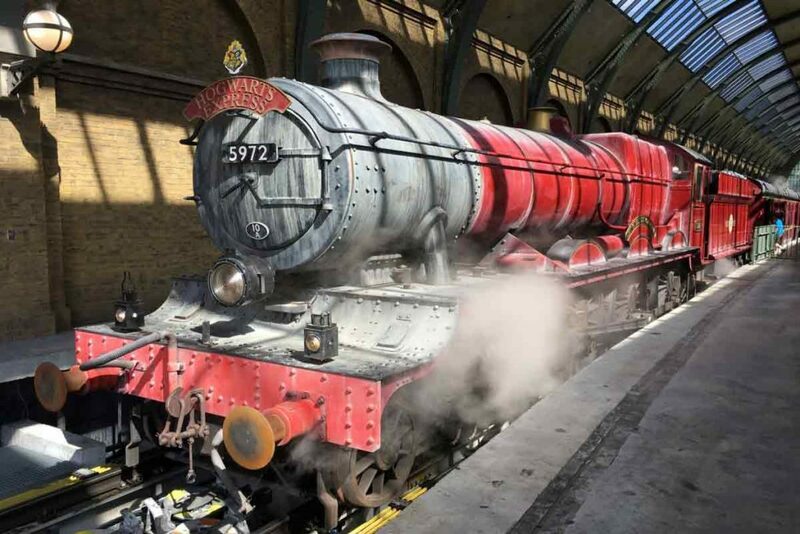 During the filming of Harry Potter, the crew saved many of the original sets, props and costumes. They opened the iconic studio tour in March 2012 with their collection. The tour gives you the opportunity to explore the sophisticated set and immerse yourself in the magical world of Harry Potter. As well as taking the tour to the studio, don’t forget to visit Platform 9¾ at King’s Cross station. For those of you that have read a Harry Potter book or seen one of the films, Platform 9¾ needs no introduction. But if you haven’t, this pseudo-fictional location at King’s Cross station is where the Hogwarts Express departs to Hogwarts School. For more information about the studio tour, visit here. 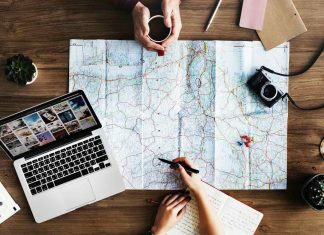 Immerse yourself in the world of Sherlock Holmes and re-step the famous detective’s footsteps with a tour that will take you to the landmarks and locations that appear in the hit BBC TV show starring Benedict Cumberbatch and Martin Freeman. Whilst the new Sherlock Holmes is filmed in numerous locations including Wales, many of the memorable locations are in central London, where the original stories were set. The coach tour lasts for 3½ hours and includes a visit to 221b Baker St and the infamous Speedys Café. To sign up for the tour click here. Much of Game of Thrones is filmed in Northern Ireland. And whether you are a fan or not these locations are worth a visit for the natural beauty and striking architecture. Many location tours run all year round, including the Belfast Winterfell Day Tour and Lunch. 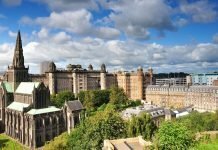 This tour includes a ferry ride to Castle Ward, the beautiful 18th century castle that plays a big part in the hit TV show. The trek also includes the chance to practice your archery or dress up in customs from the show. 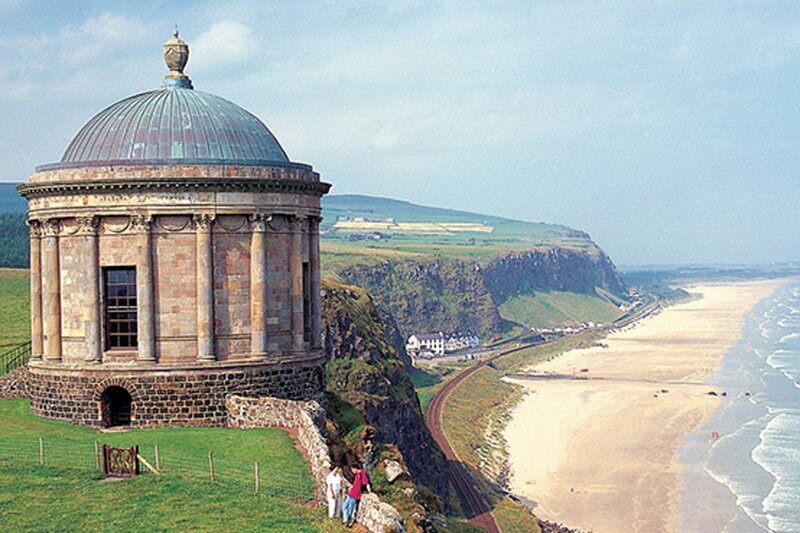 Another stunning location used is Downhill Beach in Londonderry. This beach offers nature walks and water sports and has cascading waterfalls and sand dune. 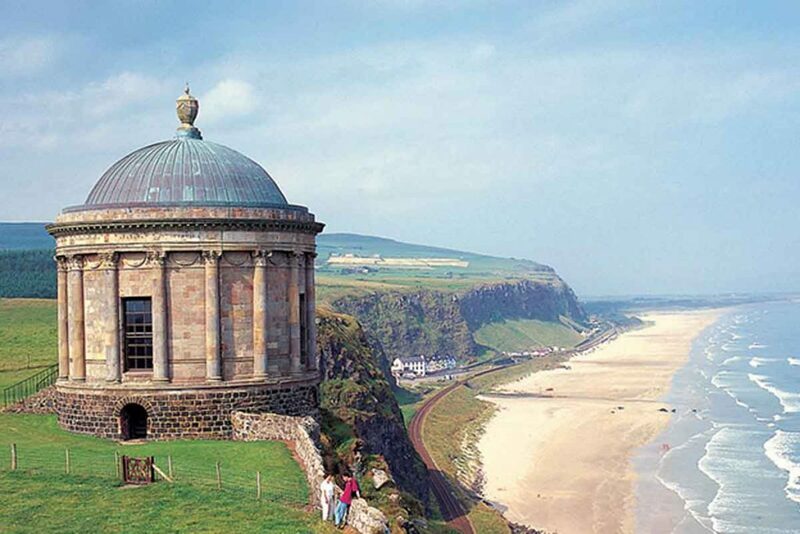 The prominent Mussenden Temple there is one of the most photographed buildings in Northern Ireland. For more information about the locations visit here. You can visit the imposing Chatsworth House, which is rumored to be the inspiration for the Estate Jane Austen writes about in her world famous novel Pride and Prejudice. And if you are a die-hard Jane Austin fan, make sure you go to the annual festival dedicated to her life. The ten-day festival is hosted in the beautiful city of Bath. It includes tours to Chawton, the only home where Jane lived and wrote. During the festival, you will be able to immerse yourself in the regency period and join over 500 people that dress in the clothing of the era. Together you will officially open the festival with Grand Regency Costumed Promenade through the city. Highclere Castle is a stunning 5,000-acre country house that plays centre stage in Downtown Abbey. The hit TV show accurately depicts the lives of the aristocratic Crawley family and their servants in the post-Edwardian era. Their lives were hugely connected with the great events in history. The choice of location couldn’t show off better the best of British architecture. If you would like to feel regal for a day then walk through the drawing hall, where the Crawley family do most of the entertaining. 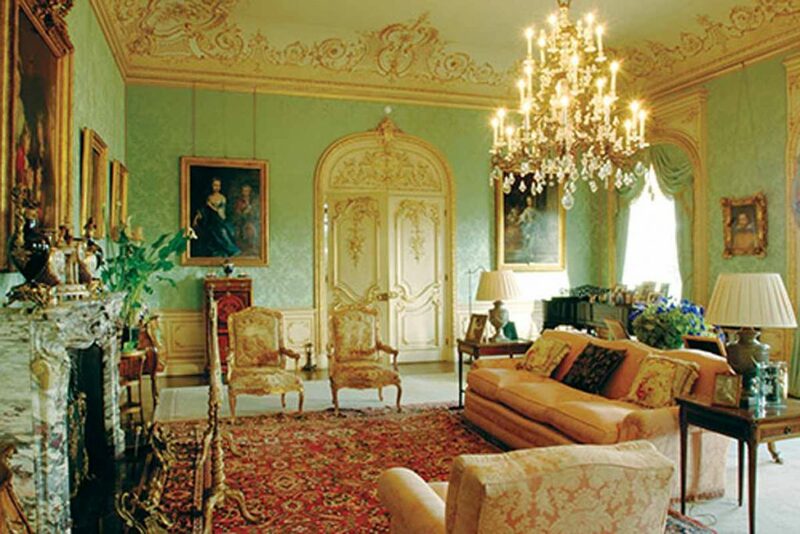 Highclere Castle, where the filming took place, is open to the public for only 70 days a year. This is because it is still home to the Earl and Countess of Carnarvon. You can also visit the hospital and church exterior scenes that appear in Downton Abbey in the village of Bampton in the Cotswolds.